Bringing into focus the plight of disabled people, the Supreme Court today fumed at several states not filing responses as to steps taken to implement various provisions of the Disability Act. An angry bench headed by justice Dipak Misra told lawyers representing several states: "let the matter now be posted for october 13. We are giving last chance to all states to file their responses. In the event of further failure strict action will be taken". 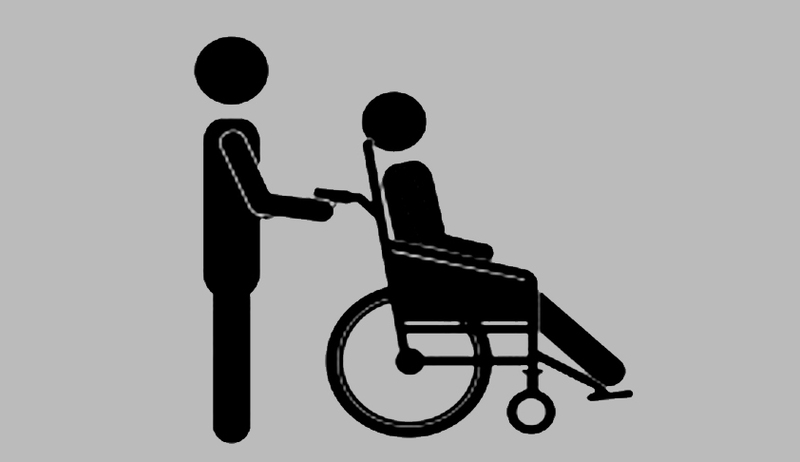 The plea states that a majority of citizens belonging to disabled category have not got any relief even two decades after the rules were passed. Ambar Qamaruddin, the lawyer for the petitioner, pointed out that the court itself had last year observed that only the Centre, some states and the UGC had satisfied it on the implementation of the rules. A majority of the states were yet to comply with it and thus, the need for a monitoring mechanism. “Even in last year’s order, the court had said all measures had to be taken ‘positively by the end of 2014’ but nothing had happened,” qamaruddin submitted. “Central government, state governments and UTs may be directed to file a quarterly/half yearly status report before the court,” he argued. The directions pertained to reservation of 1% of identified teaching posts in various schools and colleges for the disabled, jobs in private sectors and PSUs, seats for students in various universities and creating special facilities for differently-abled persons at public places such as railway stations, bus terminus, airports and in trains, buses and aircraft. Directing that all measures be taken by the end of 2014, the court had in its order in March, 2014, said: “The beneficial provisions of the 1995 Act cannot be allowed to remain only on paper for years and thereby defeating the very purpose of such law and legislative policy. "As a matter of fact, the role of the governments in the matter such as this has to be proactive. In the matters of providing relief to those who are differently-abled, the approach and attitude of the executive must be liberal and relief oriented and not obstructive or lethargic.